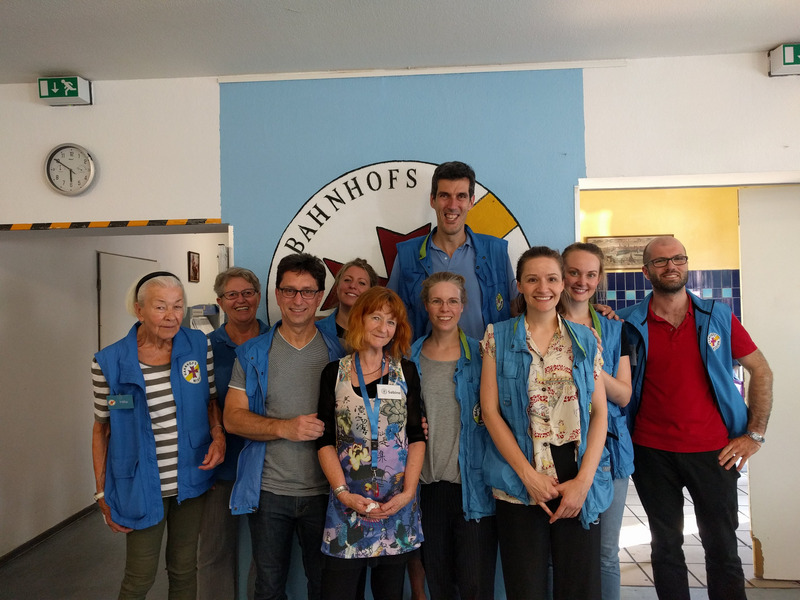 GoogleServe, a chance for Googlers around the world to give back – All Markup News. 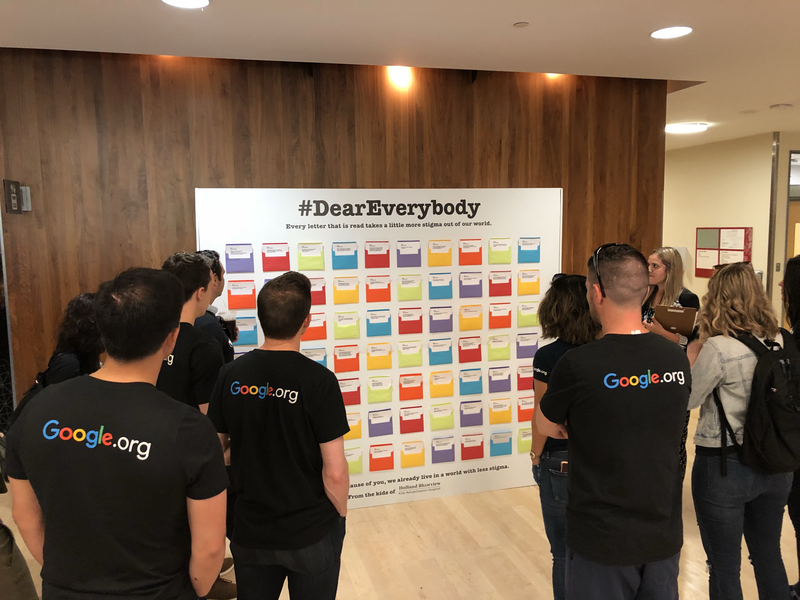 Home » Google » GoogleServe, a chance for Googlers around the world to give back – All Markup News. A few months after I first started working at Google, a colleague asked me to organize a volunteer effort at a school in East Palo Alto. 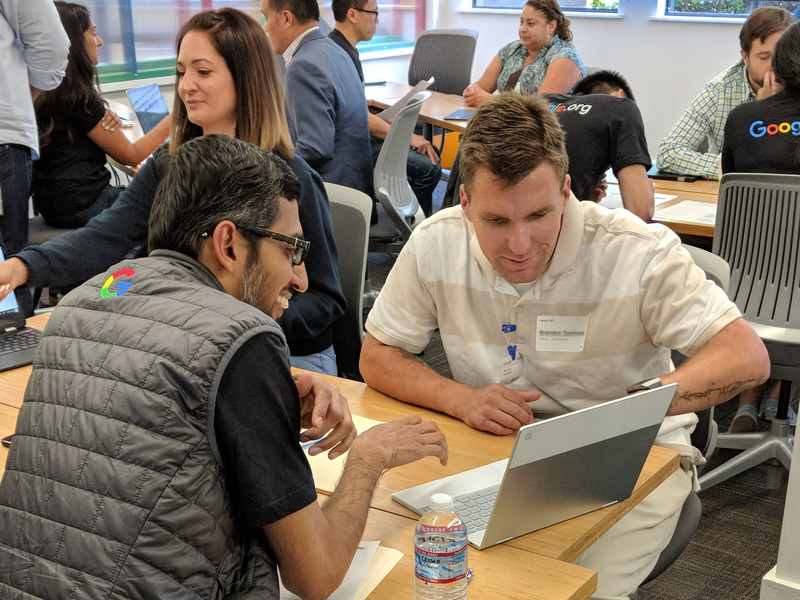 That was my first introduction to GoogleServe, our annual month-long volunteer program, which offers many different ways to give back. 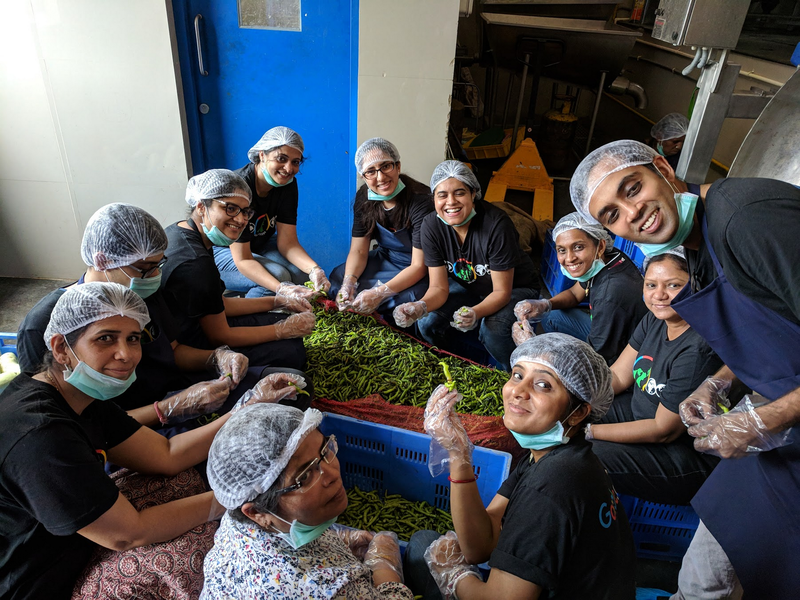 My colleagues and I have sorted food at a local homeless shelter, helped NGOs improve their outreach using Google for Nonprofits tech solutions, and helped set up the San Francisco AIDS Foundation’s LifeCycle race. 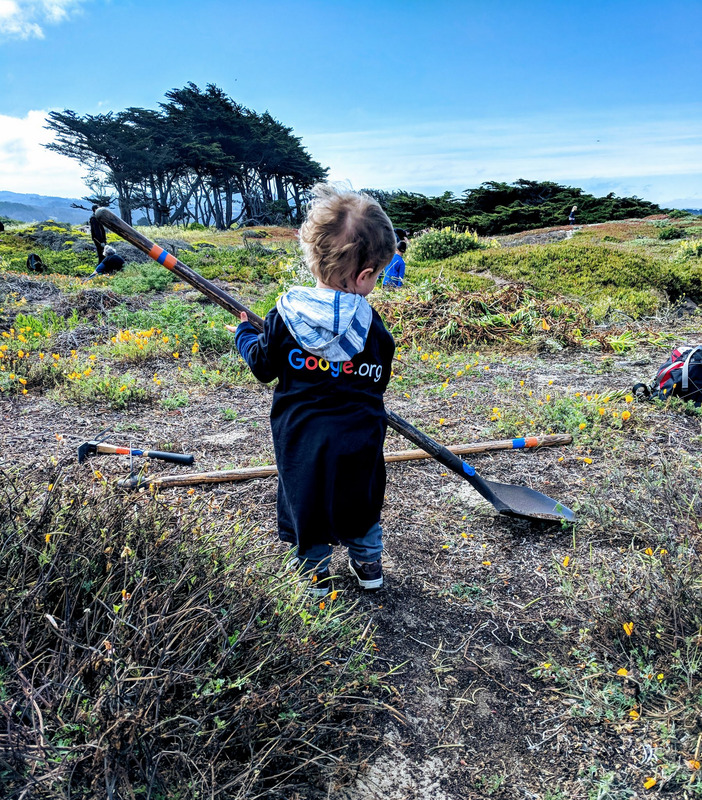 In my seven years at Google, I never missed a GoogleServe—I even attended a gardening project at Full Circle Farms two weeks after giving birth to my son Jack. I didn’t do much gardening but was glad to be there alongside my teammates. 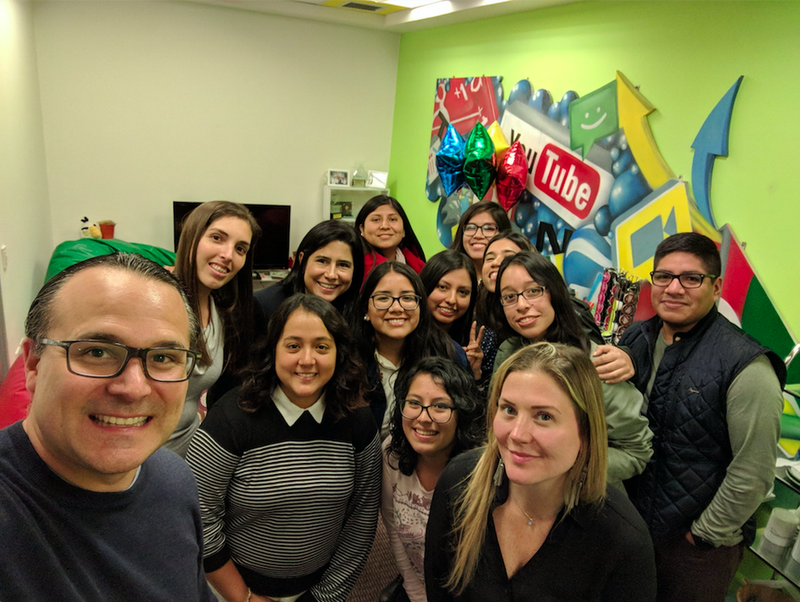 Googlers in Lima, Peru welcomed seven graduates from Google.org’s granteeLaboratoria, which trains women to be future leaders in the emerging digital economy. We integrated the graduates into our Google Peru team for the day, which included joining us for meetings with real clients and agencies.